Represent Grandmaster Vohra in your country. Instructor enquiries are also welcome. 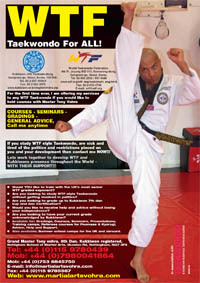 Learn from one of the highest ranked non-Korean Kukkiwon Taekwondo instructors in the World. The GV International Martial Arts Academy is seeking to appoint instructors as regional representatives. 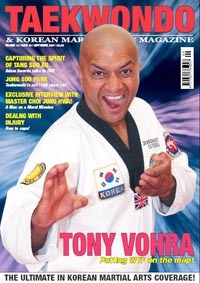 Grandmaster Tony Vohra is known across the world as one of the finest Martial Arts Instructors. If you are interested in teaching and sharing this art, we would like to hear from you. As one of the leading organisations we would like to offer instructors the opportunity to train with us at our Headquarters in order for you to see what we are all about. For training at Headquarters and/or seeking more information about joining our style feel free to contact us.